That said, we know that many among you have got a sunny getaway just around the corner. 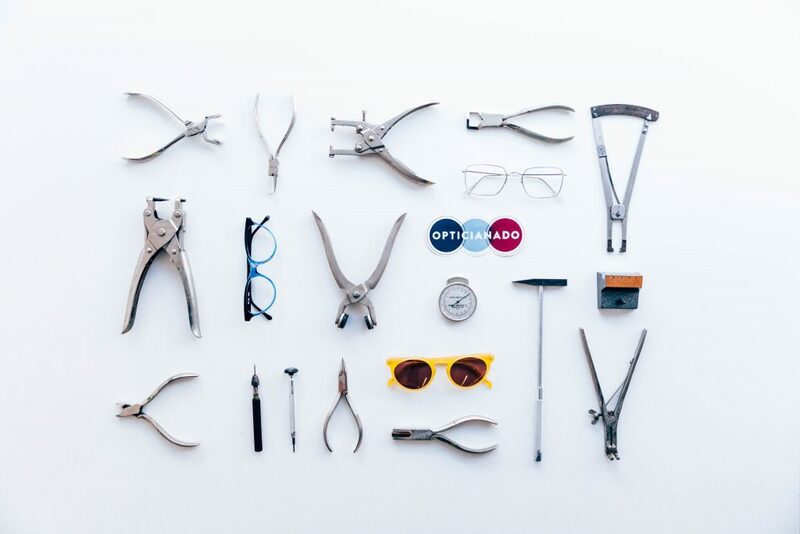 With your speedos and sunscreen packed and ready to go, don’t forget to jot down a visit to Opticianado on your pre-vacation to-do list. All glasses require some regular maintenance to keep them comfy and your vision in tip top shape. With daily wear and tear, it’s a good idea to stop in every once in a while to make sure the screws are nice and secure, temples fit to the curves of your head, and bridge properly aligned on your nose. After all, there’s nothing worse than dreamily sauntering down the beach, only to have a lens pop out and fall into the Pacific ocean, never to be seen again.